If you have come across a phone number on your bill and you have no idea who it belongs to, maybe we can do something to help! 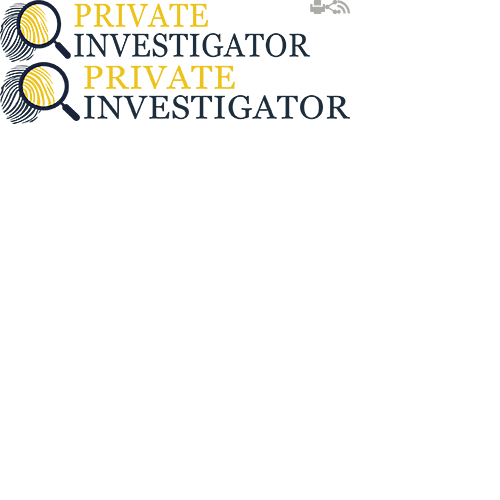 Private Investigators is fully capable of conducting phone number trace and give you the name and last known address of the person who has registered for that number. We can trace the number regardless whether it is a landline or a mobile service. What is most important is that we will do this very quietly so the person who owns the number will never know about our little investigation. We can trace a phone number in 24 hours; all you need to do is give us a call! Apart from the address and name of the person we can also obtain more information. We can tell you the details over the employment, the assets this person possesses, the marital status and much more. We will do this at no cost, all you have to do is ask. You can contact us and we will explain the procedure. In most cases people contact us because they want to trace the number that appeared on their phone bill, usually since they suspect their partner is cheating on them. However, sometimes people can be concerned about their safety due to some threatening calls or messages they have been receiving and this is where we can help. In addition, we can find a landline number for you; all we need is the name of the person of interest. We will do this fast and at a very affordable rate! We live in an era of modern technology where people tend to use their mobile phones over anything else. They use them for their daily communication but also for contacting their lovers. If you have any doubts that your partner is cheating on you and using the phone to call and text the lover, we can help! Based on the number and the phone records, we can trace the mobile number and give you the name and the address of the person enabling you to get to the bottom of the issue. Receiving threatening calls and messages can be scary and if not dealt with on time it can easily turn into a real threat. If someone is harassing you, trying to bully you in any way or is upsetting you, then we can help you! We will give you the name of the person who is behind that and enable you to deal with the situation. In addition, if your child is bullied we can also provide the information you need. These are some of the most common questions clients tend to ask? Who is the person that keeps texting me and calling me in the middle of the night? Who is my partner chatting all day long? Who has been texting my husband / wife? Who has been calling me every day but refuses to talk once I pick up? Whose is this number I keep seeing on my phone bill? How can I find my long lost friend? How can I get in touch with the person that owes me money? How to trace a phone number? Call us today and we will be happy to answer all your questions. We will give you a quote for our services and if our offer is acceptable for you, we will immediately start to trace the phone number!